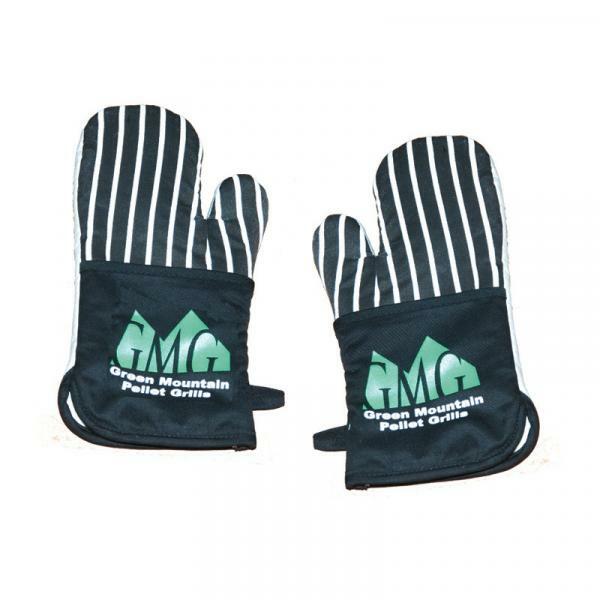 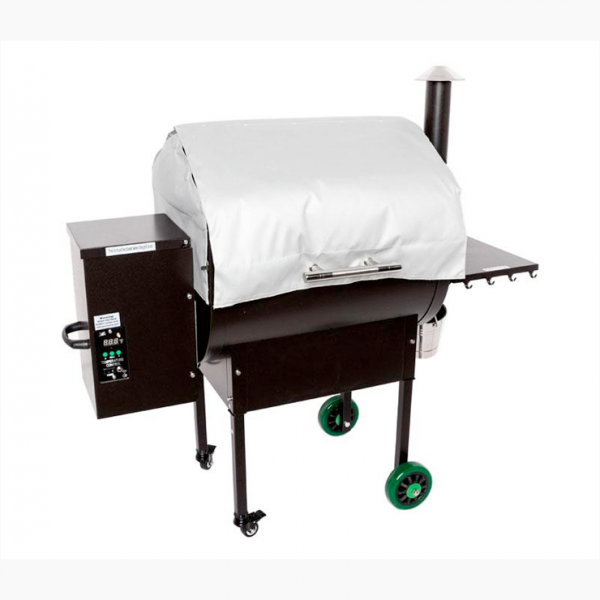 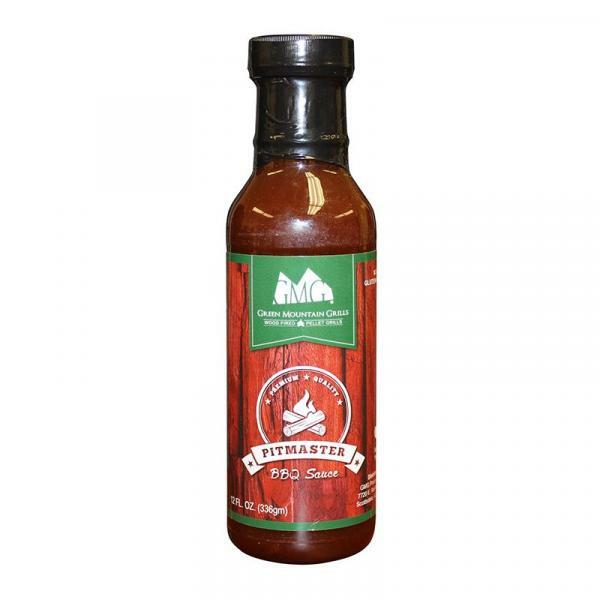 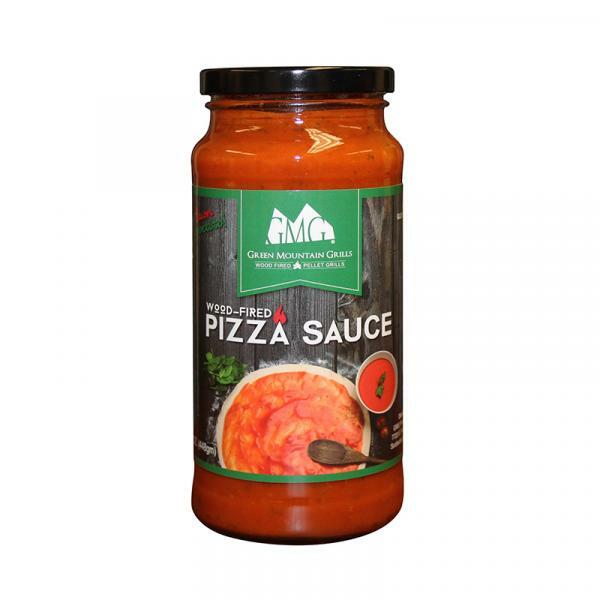 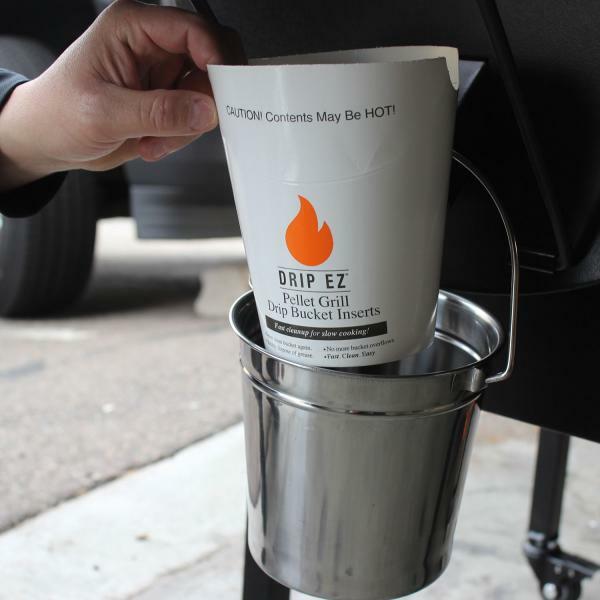 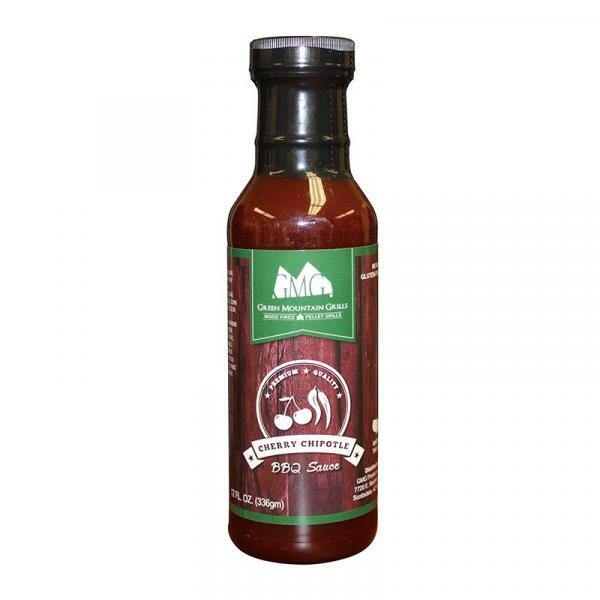 Our trade secret formulations are developed by Green Mountain Grills competition grilling team for maximum flavor at an amazing price. 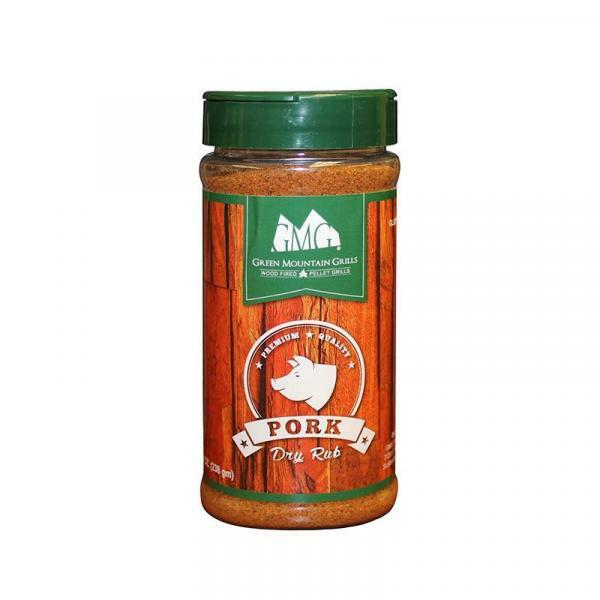 These rubs will make you the neighborhood pitmaster in no time. 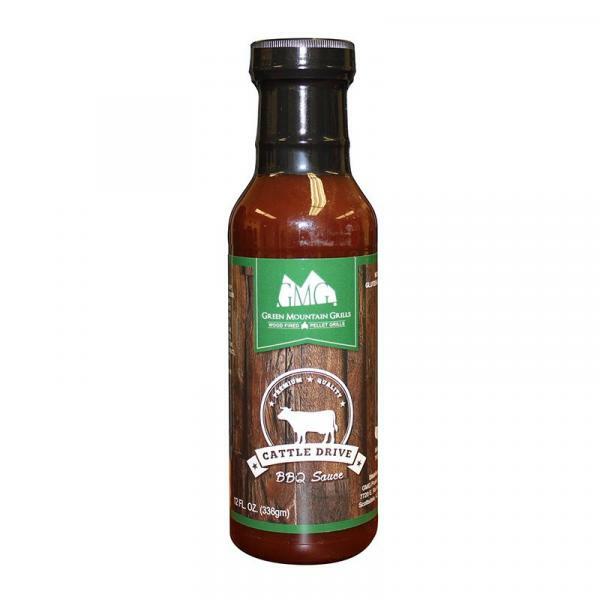 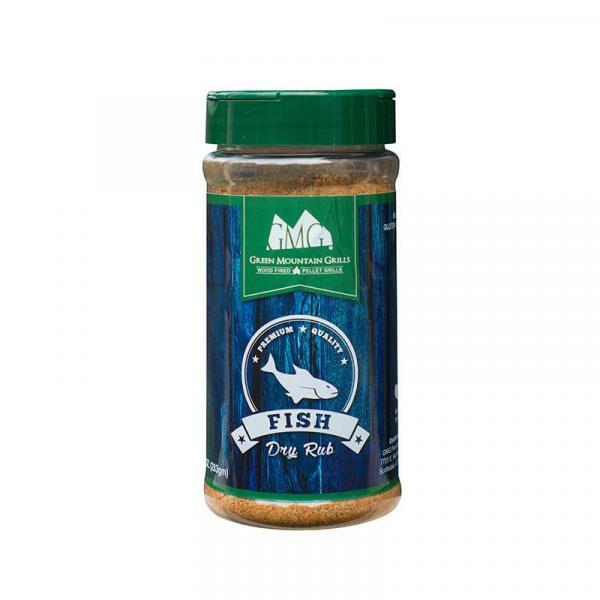 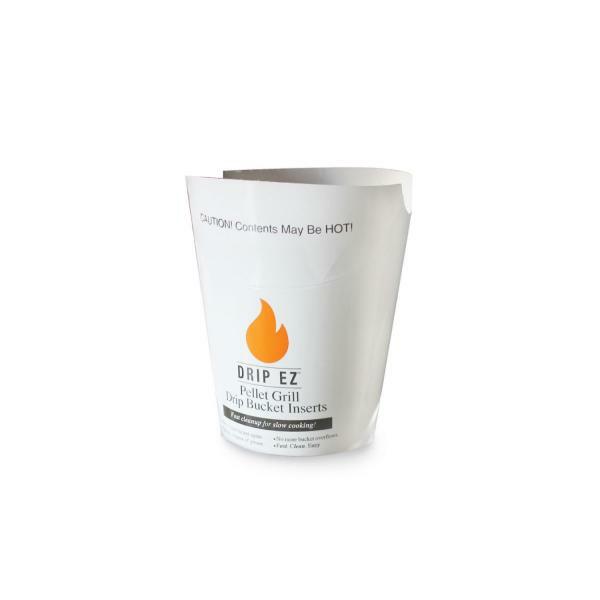 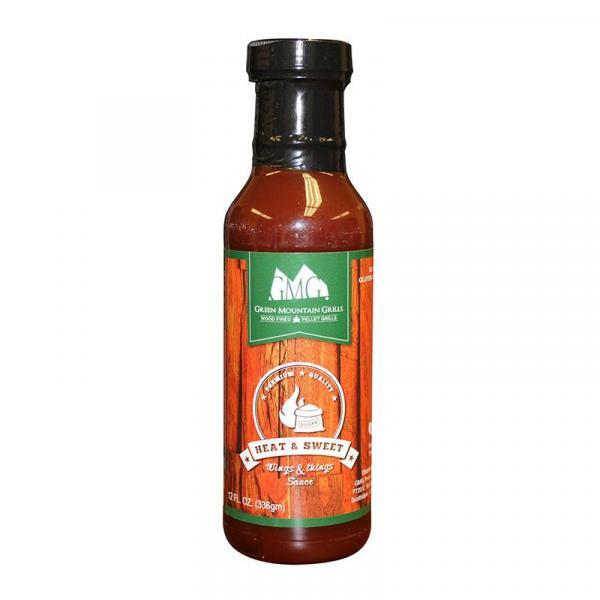 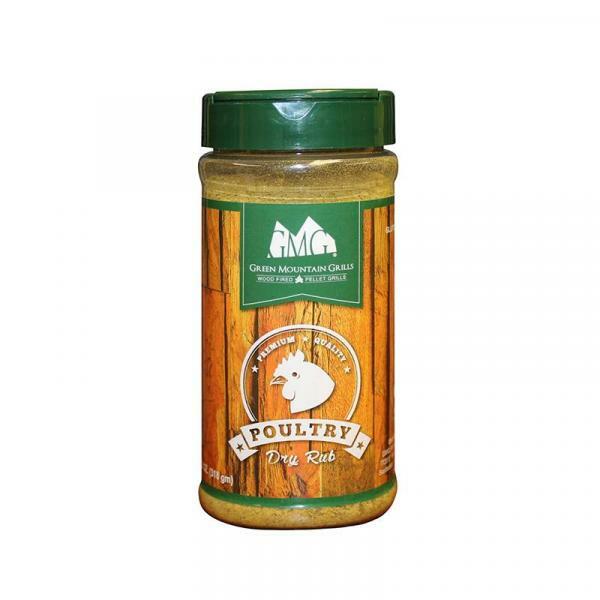 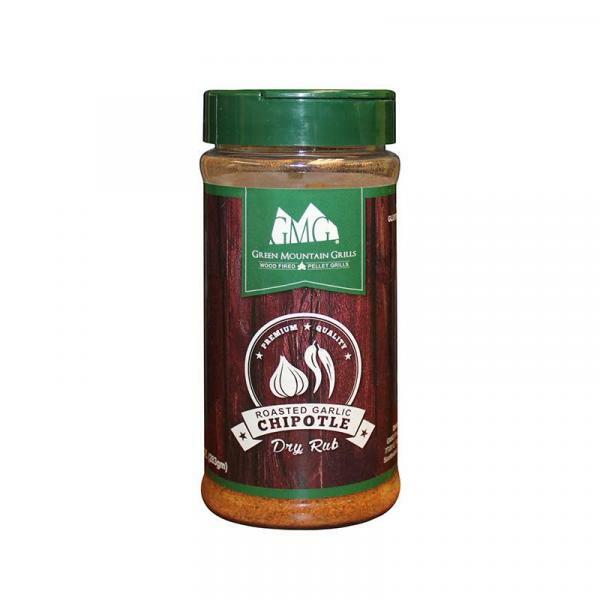 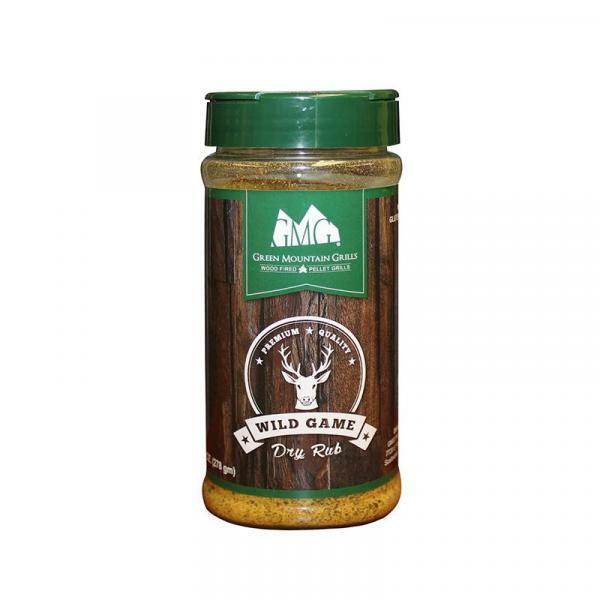 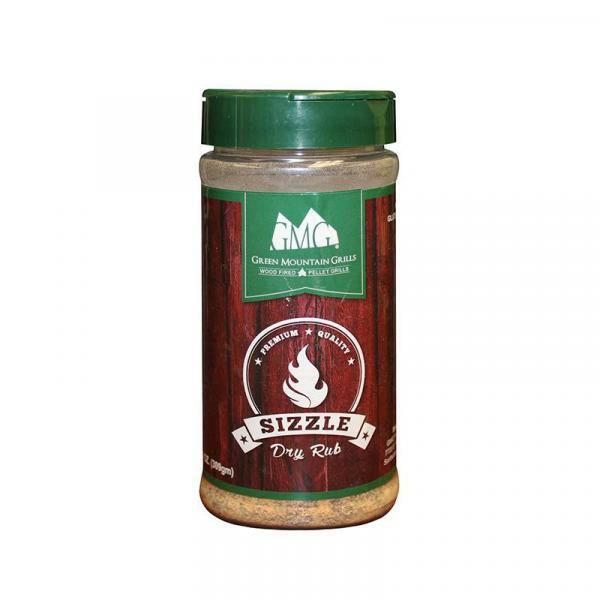 Great on grilled meats and vegetables, our award-winning rubs are Chef tested, and customer approved.